Social and fun, get those competitive juices flowing with our bowling tournaments, all expertly coordinated by JB's team. 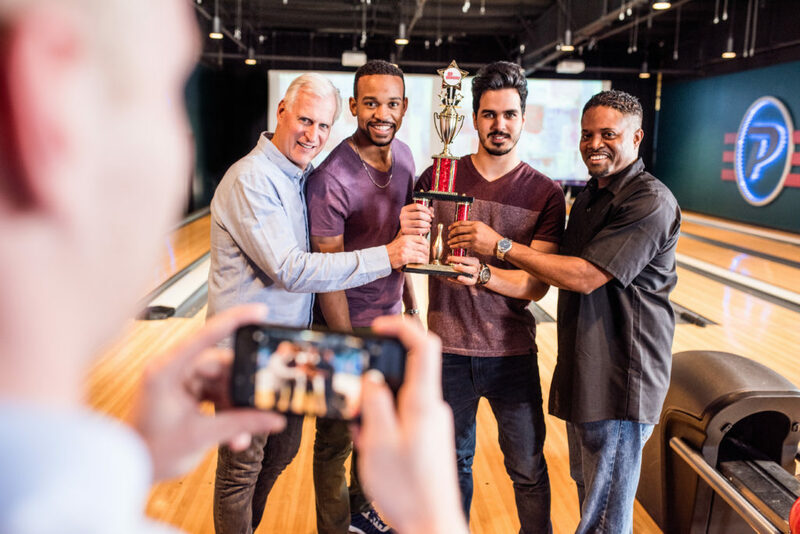 From the pins to the prize fund, we plan our bowling events with fun for everyone in mind. JB's bowling tournaments often allow players of every skill set to bowl together! After all, bowling is an activity for all ages and abilities. So, join the fun! Check out our upcoming and past bowling tournaments here. Form a team of 4 - this tourney is fun for all abilities! 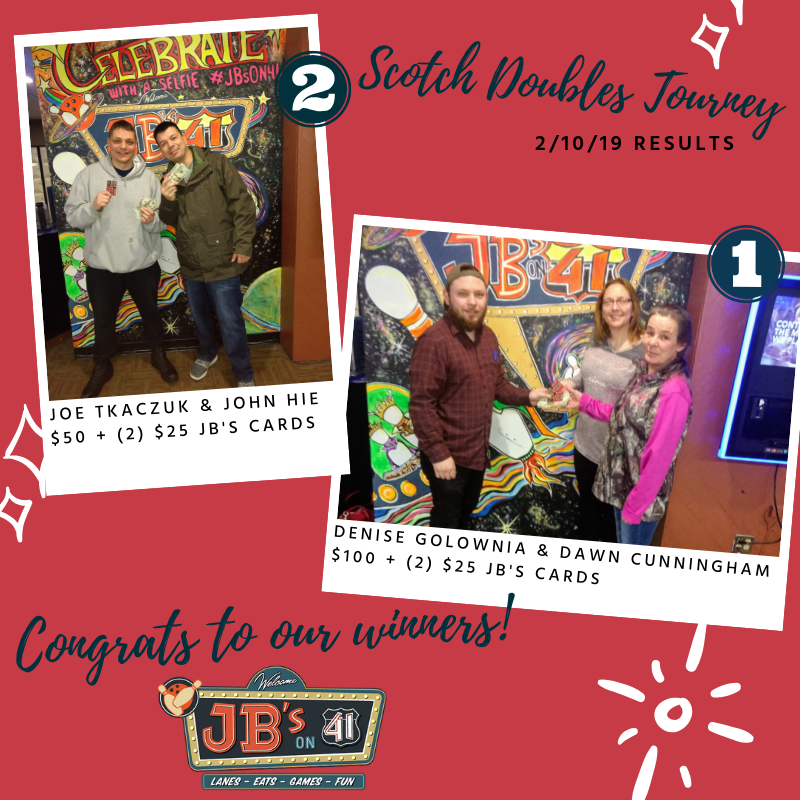 here are the results from OUR ANNUAL SCOTCH DOUBLES TOURNEY ON FEB 10! 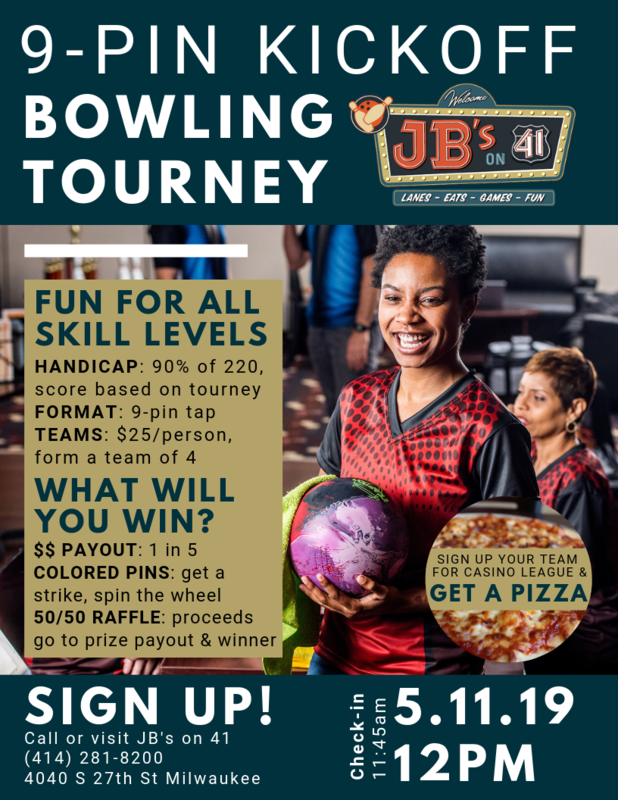 JB's will host the bowling lanes and organize the event, so all you have to do is get your crew together for fun. Most play in bowling tournaments to win $$ and our high payout % and raffles help many earn prizes. 25 traditional lanes and 10 boutique lanes host countless events and bowling tournaments every year.